We welcome children from all different backgrounds and with different levels of ability, including those with special educational needs and disabilities. 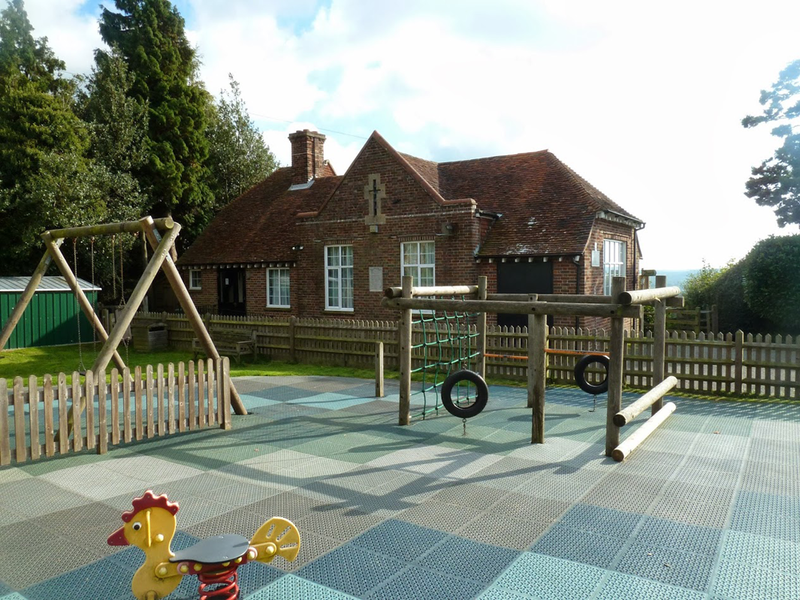 We make sure that our pre-school is accessible to everyone, from all sections of our local community. We always make sure that we promote positive attitudes to diversity, and consideration for others. For more information, please read our Admissions Policy. 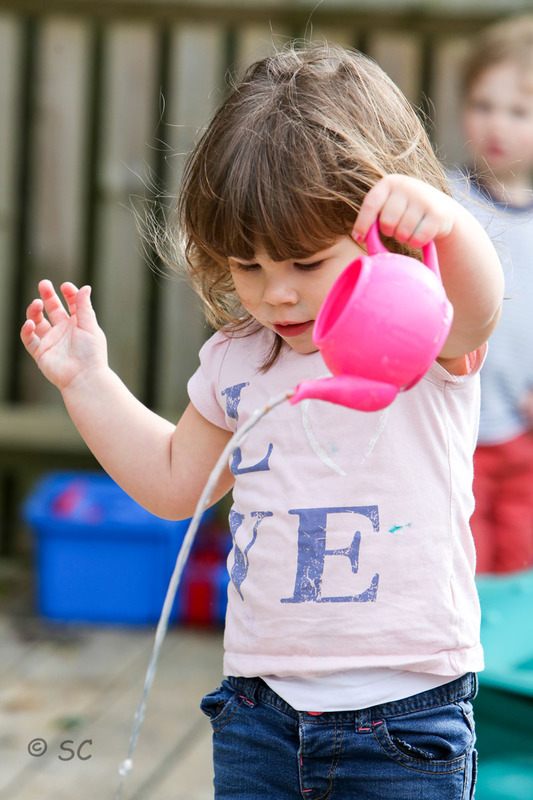 To enrol at our pre-school, please contact the pre-school Manager Jo Galloway on 01580 212777, where she will be able to tell you what spaces are available and to book a visit to see our setting. It is worth noting that although our pre-school has close links with and is based near the local primary school, this does not guarantee entry into the school. All school applications must be made through Kent County Council the autumn of the year before your child starts school. 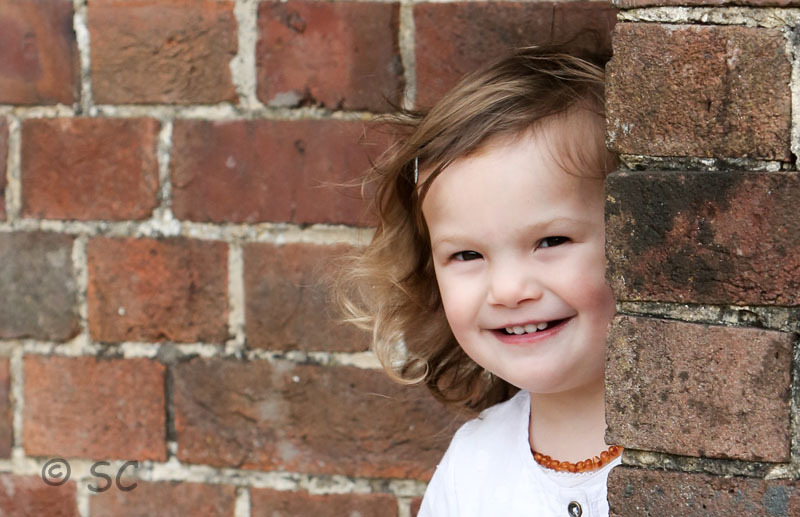 Our pre-school is a registered charity and we aim to provide an affordable pre-school education for everyone. 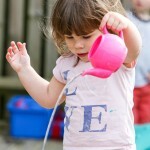 All our income is invested in improving our pre-school provision. 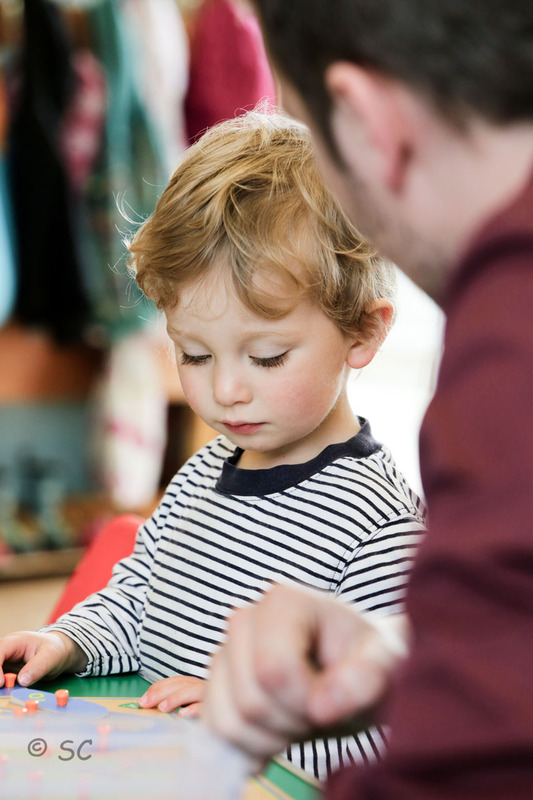 There is an initial non-refundable enrolment fee of £25 (funded children receiving free early education are exempt) that will be deducted from your child’s first terms fees. Our hourly rate is £4.80 (£14.40 per session), optional lunch club is £4.80 when added to a morning session and £2.40 when part of a full day or added onto an afternoon session. Fees are payable at the start of term or at latest 14 days from the invoice date. 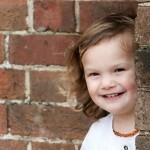 We accept Childcare Vouchers, incremental payment plans are available and concessions are considered. For more detailed information please see our Fee Structure document. From the term after your child’s third birthday they are eligible for 15 hours of free early education per week for 38 weeks of the year. If we are closed due to a Bank Holiday, funded children will be offered alternative sessions to compensate for the shortfall in hours. Funded children are also exempt from the need to give one month’s written notice of leaving. Some two year olds are also eligible for free early education. You can check if this applies to your child through Kent County Council. We currently have spaces for all ages of funded children so please do get in touch should you wish to register.